As any Roma fan should know, three clubs were merged together in the summer of 1927 to form the club now known as AS Roma. What may be less well known is that the merger was initiated by a member of the Fascist party, who had taken power five years previously, and that Lazio were the only side to oppose the move and remain an independent club. The driving force behind the merger? To create a new, Roman club that would unite Rome’s numerous clubs and provide a strong southern opponent to the dominant northern clubs. The merger itself took place on 7 June 1927. “This detail is absolutely incontrovertible”, writes Massimo Izzi, an expert on Roma’s history. “The municipality of Rome had even approved the grant of a commemorative plaque, which was then not affixed after opposition”. 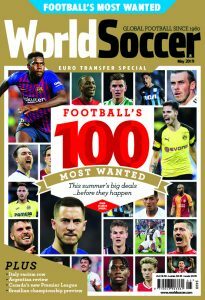 Il Messaggero and La Tribuna reported the following day that “an agreement was finally reached between three of the top [Roman] football clubs. 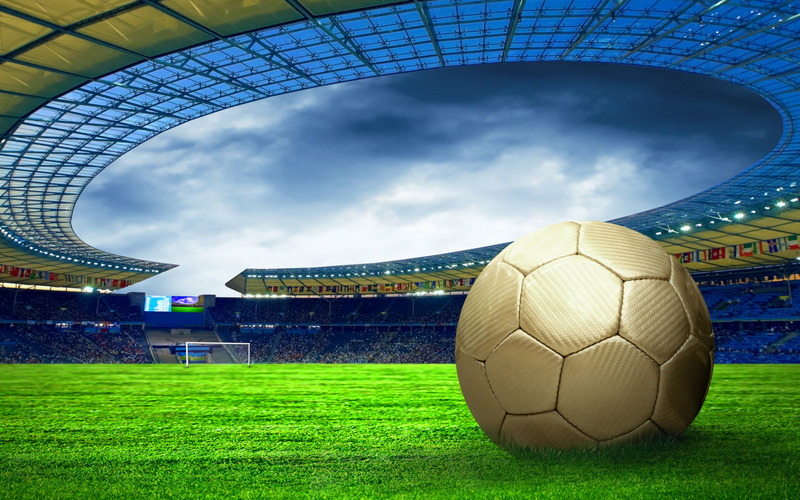 The agreement was reached due to the much-desired fusion of forces and values that will give Roman football a new asset and a new vivifying force”. On 22 July the announcement became official, when Italo Foschi revealed that Umberto Guglielmotti’s Roman F.C., Ulisse Igliori’s Alba-Audace and his own Fortitudo Pro Roma had merged to form AS Roma, with a large amount of the funds required being raised through banker and Roman F.C. director Renato Sacerdoti. After extinguishing one of the hundred cigarettes he smoked every day, Foschi revealed to the world that “having made arrangements with the managing director Igliori and honorary president Guglielmotti, I have set out the executive regulations for the constitution of AS Roma”. It is said that someone quipped afterwards that “the club is ready, now it needs players”, but if they did it was surely in jest as Roma’s squad was already severely bloated after taking on the 60 players formerly of Roman F.C., Alba-Audace and Fortitudo. Foschi, formerly the president of Fortitudo, became Roma’s first president. The red and yellow strip of Roman F.C. were retained as Roma’s colours to represent the colours on the banner of the Capitoline hill (which Lazio passed up on in favour of their Greek-inspired sky blue and white colours), while the Capitoline wolf was selected as the club’s crest. “Perhaps it was this that explains why Roma immediately became deeply popular; [the colours] were dear to the people of the old districts and suburbs”, the official Roma website ponders. The club’s players were made up of the best the three now former Roman teams had to offer, and thanks to strong financial backing, William Garbutt was hired as the club’s first coach. None of the three teams that constituted the new Roma had been especially strong, although the 1920s did see an improvement from the Roman clubs in the league which, at the time, saw the winners of the northern and southern leagues contest a playoff to decide the scudetto winner. Fortitudo were runners-up in 1921/22 as Pro Vercelli won their seventh (and last) scudetto, while Alba (an earlier form of Alba-Audace) reached the final of the scudetto in both 1924/25 (losing to Bologna, who themselves came through an infamous playoff with Genoa in the run-up to the final) and 1925/26 (losing 12-1 to Juventus). Quite apart from Foschi’s intervention in 1927, there was a realisation in Rome that the numerous clubs in the capital needed to pool their resources if they were to challenge the northern sides. The process was ongoing; although Roman F.C. had been in existence since 1901, Alba-Audace and Fortitudo had only been formed in 1926 as the numerous clubs slowly amalgamated together. Only Lazio opposed the merger to retain its own identity as the capital’s oldest club. Rather than agree to form part of the new club, the Biancocelesti hierarchy instead called a meeting of their own to elect Ettore Varini as club president and Giorgio Vaccaro as vice-president. Their intentions had been laid down; they would form no part of the new Roma, giving birth to one of the world’s most intense rivalries. Roma were by no means the only team to be born out of a merger: Atalanta e Bergamasca di Ginnastica e Scherma (1924, the side later known simply as Atalanta), Fiorentina (1926) and an earlier form of Sampdoria called La Dominante (1927) were among the other teams to be created out of mergers around the same time. As the Fascist regime sought looked to popularise sport under its own regulations (nearly all Italian physical education was overseen by the Ente Nazionale Educazione Fisica by 1926), Foschi was an ideal figurehead for Rome’s newest football club. Politically, Foschi was concerned with increasing sporting activity and acted by example. As well as playing football, he practiced two sports that Fascists were drawn to in their pursuit of their ideals through the strength and courage required to play them: Graeco-Roman wrestling and fencing. At the same time, Izzi notes, Roma had cycling and athletics sections as well as a football team in accordance with regulations at the time, in order to promote a wide variety of physical activity. The Roma project could hardly have got off to a better start as they won the Coppa CONI (an antecedent to the Coppa Italia) in their first ever season, defeating Modena 2-1 in a replay after the two-legged final had finished level. The same year though, Foschi was forced to relinquish his office when he took up political office in La Spezia. He remained an ardent Roma supporter until, on 20 March 1949, he died of a heart attack after hearing on the radio that Roma had lost against Sampdoria. With calcio’s power-base very much in the industrial north, Roma’s foundation tied in with the the politicisation of the sport by the Fascist authorities. 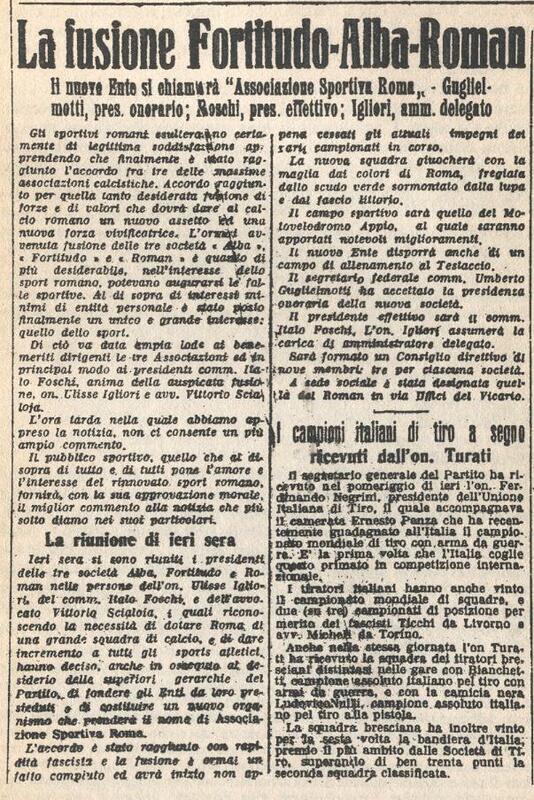 “Yesterday the presidents of the three clubs, Alba, Fortitudo and Roman met … and recognised the need to give Rome a great football team and to improve all athletic sports”, Il Messaggero reported on 8 June 1927. “They decided, with respect to the wishes of the upper echelons of the [Fascist] Party, to merge the clubs they chaired so as to construct a new body that will take the name Associazione Sportiva Roma. The agreement was reached with Fascist speed and the fusion is now a fait accompli”. The government’s involvement in football alone was already increasing; in 1926, the FIGC (Italian FA) had been moved from Turin to Bologna, and the regional leagues were scrapped in favour of the Divisione Nazionale. In 1927, Andrea Doria and Sampierdarenese merged to form La Dominante under Fascist pressure. The following year the Italian national team made its debut in Rome against Hungary, and in 1929 the FIGC was relocated to Rome while Serie A replaced the Divisione Nazionale to give Italy a truly national championship. The union of multiple clubs from one city can certainly be attributed to the government’s efforts to remove local rivalries from the sport where possible. Il Bargello noted in 1929 that “every football match between squads of nearby cities … has the seeds of an incident waiting to happen… Fascism and sport cannot tolerate this”. As Simon Martin points out, “if football was to unite Italy, there could be no place for such divisive rivalries”, and if football was to unite, then it could not afford the north’s regional dominance. The northern clubs’ influence both on and off the pitch, therefore, had to be curbed. For Roma though, their target remained to assert themselves in the Divisione Nazionale and, later, Serie A as the rising force in the south. No southern club had ever won the title before Roma’s formation, with calcio largely dominated since its first season in 1898 by Pro Vercelli and, during the 1920s, Garbutt’s Genoa. It would take time, but it would be Roma who first broke the dominance of the northern clubs when they were the first team south of Bologna to win the scudetto in 1941/42. Belatedly, calcio had arrived in the south.